HealthFactors and Koronis Biomedical Technologies are partnering on developing equipment to help people with respiratory conditions associated with chronic obstructive pulmonary disease (COPD), asthma and cystic fibrosis. The collaboration is aimed at creating smart inhaler devices that are so effective and easy to use that they become part of mainstream treatment. The partners are already working on a device consisting of an inflatable vest and compressor that can loosen the accumulation of mucus associated with respiratory diseases. 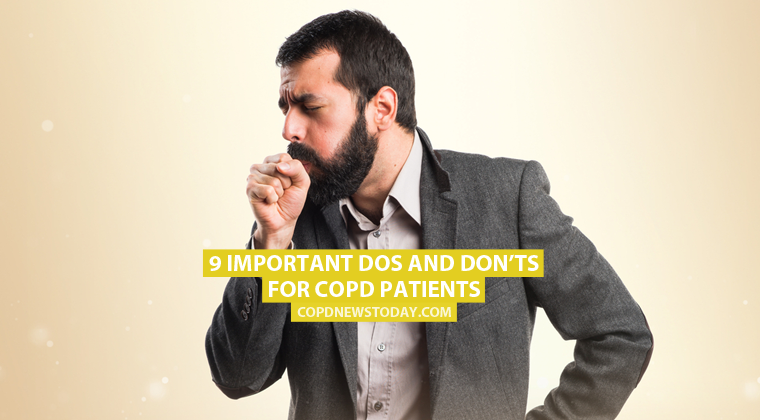 COPD, the third most common cause of death in the United States, affects nearly 14.8 million people, experts estimate. Smart inhaler devices are part of a new wave of digital technology designed to improve the management of lung diseases. They are being gradually incorporated into the treatment of COPD and asthma. HealthFactors and Koronis are working with St. Paul-based RespirTech, the creator of inCourage Airway Clearance Therapy, on what is known as a connected technology for treating chronic respiratory diseases. Connected technologies provide healthcare services remotely. The inCourage system is composed of an inflatable vest attached to a compressor. It pressurizes air to loosen mucus that has accumulated in the lungs and respiratory airways, so it can be removed. Patients’ ability to use it at home increases the likelihood they will stick with it, the companies say. And that, in turn, can improve their disease outcomes. Another part of the HealthFactors and Koronis agreement calls for the partners to work with pharmaceutical companies, equipment manufacturers, doctors and researchers on novel therapies for lung diseases. Tagged collaboration, healthcare, HealthFactors, Koronis Biomedical Technologies, respiratory diseases, smart inhaler devices, technology.